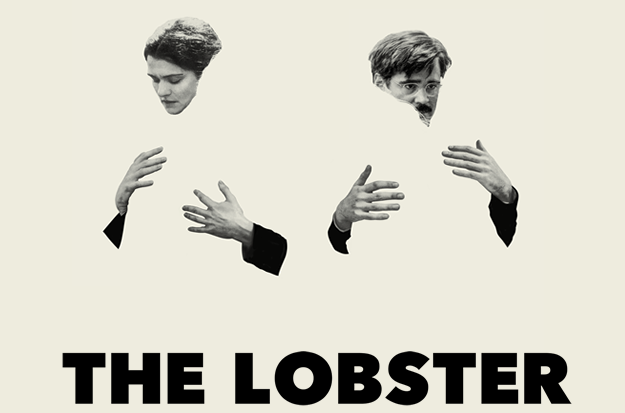 In this episode, my friend Jessica Hamilton joins me to discuss The Lobster. A film about a dystopian society, where single people must find a mate within 45 days or be transformed into an animal of their choice. *WARNING* This episode contains spoilers!